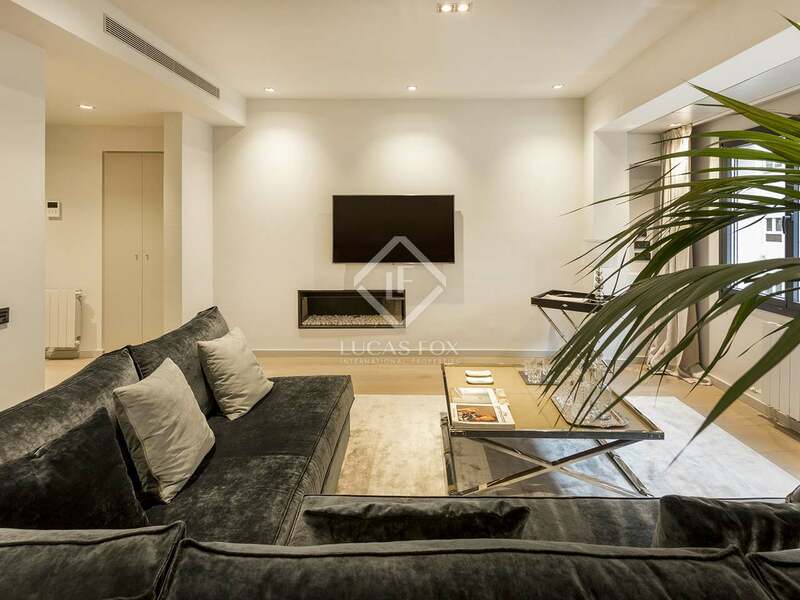 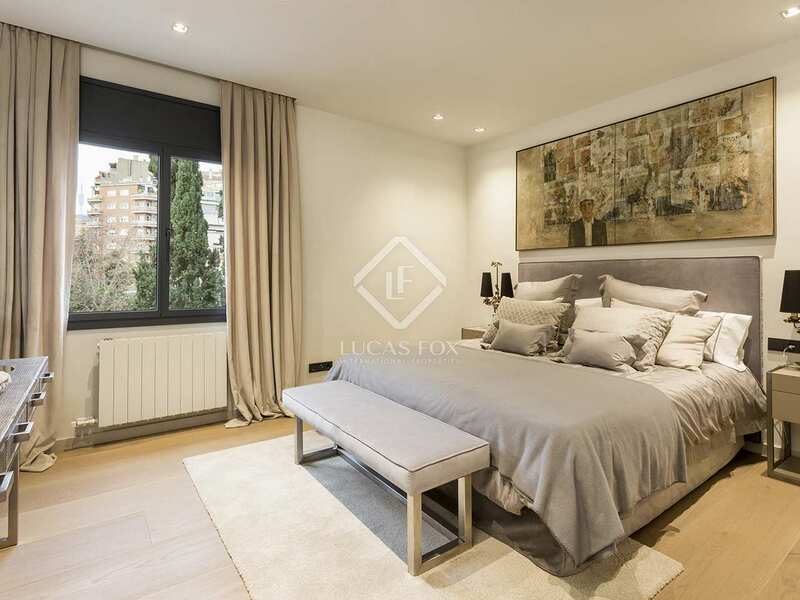 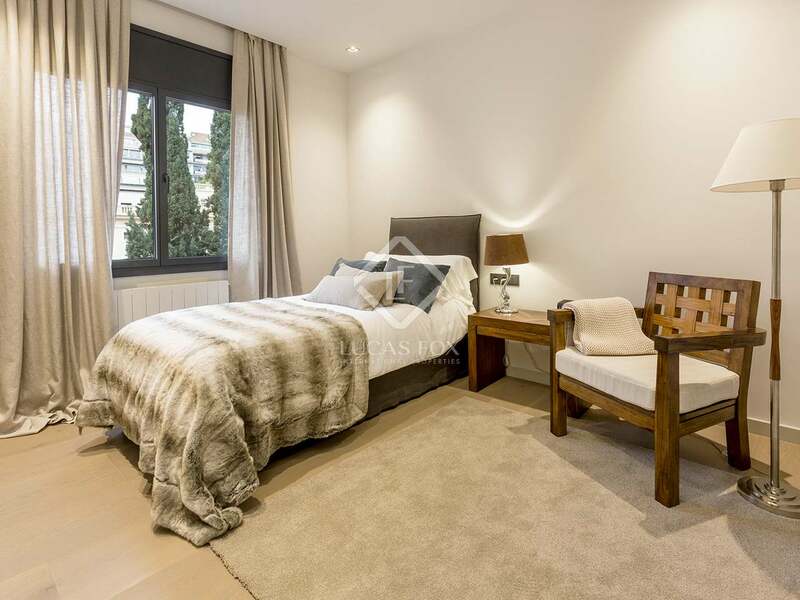 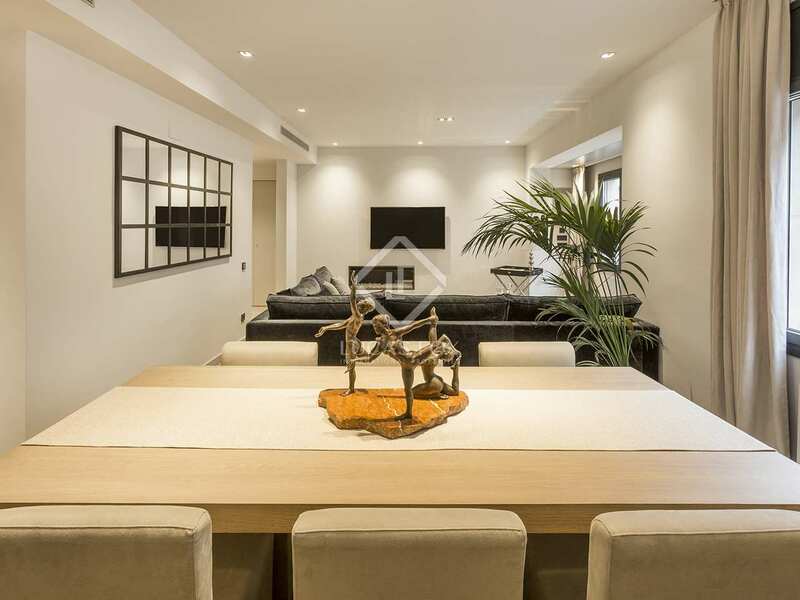 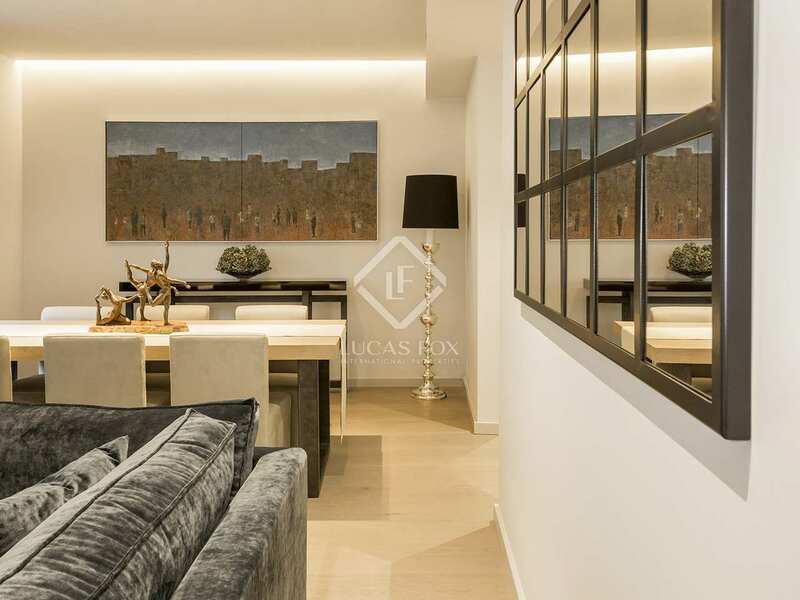 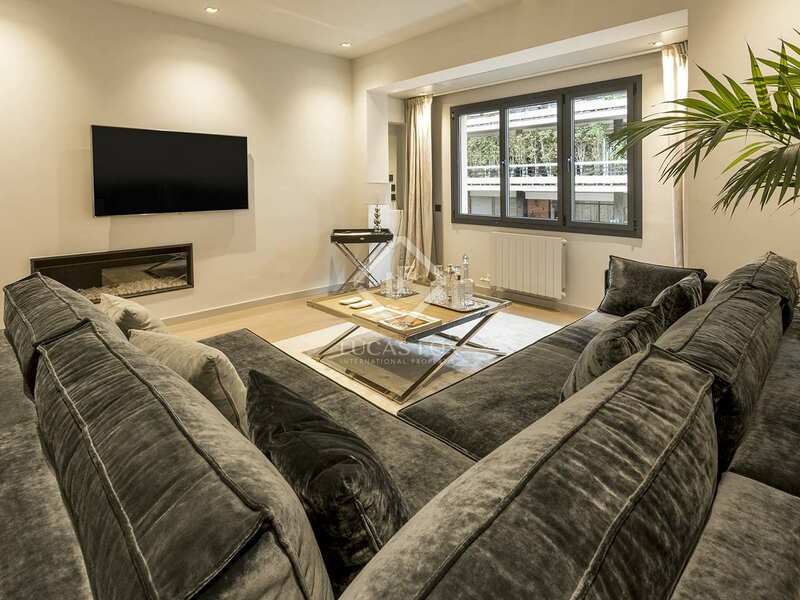 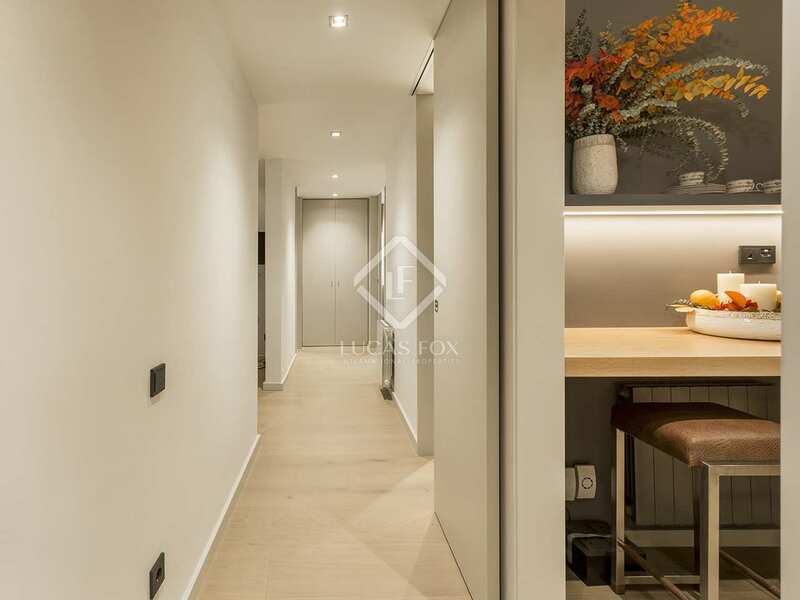 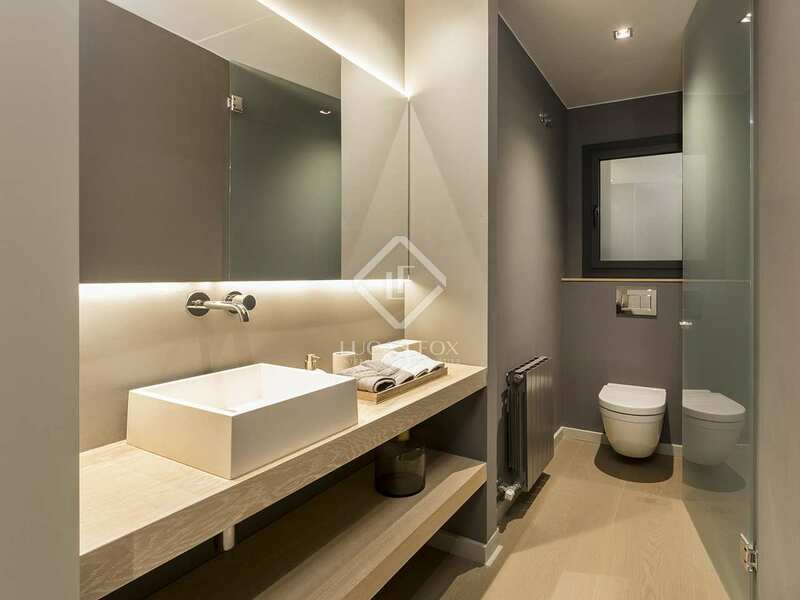 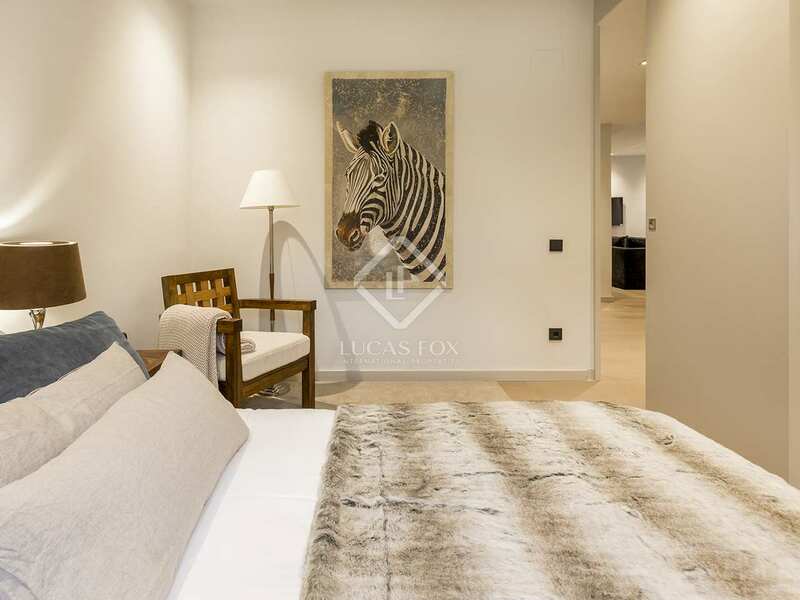 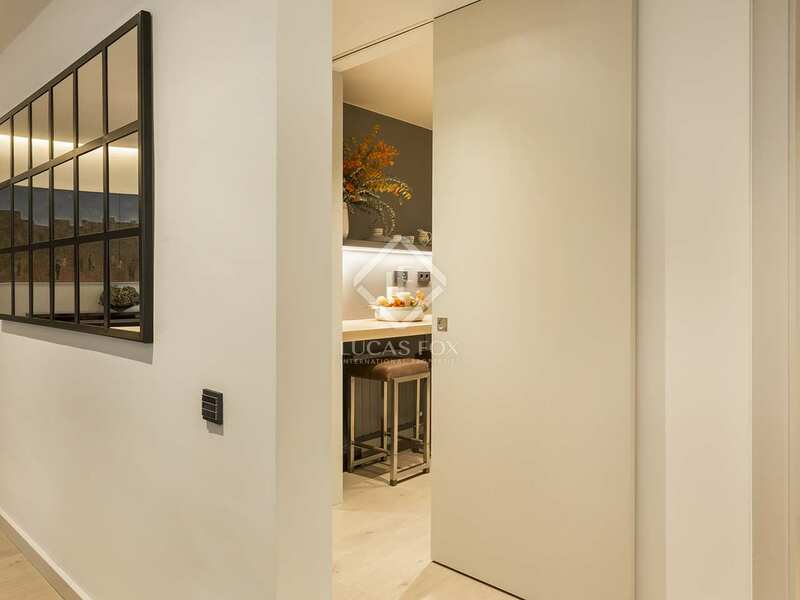 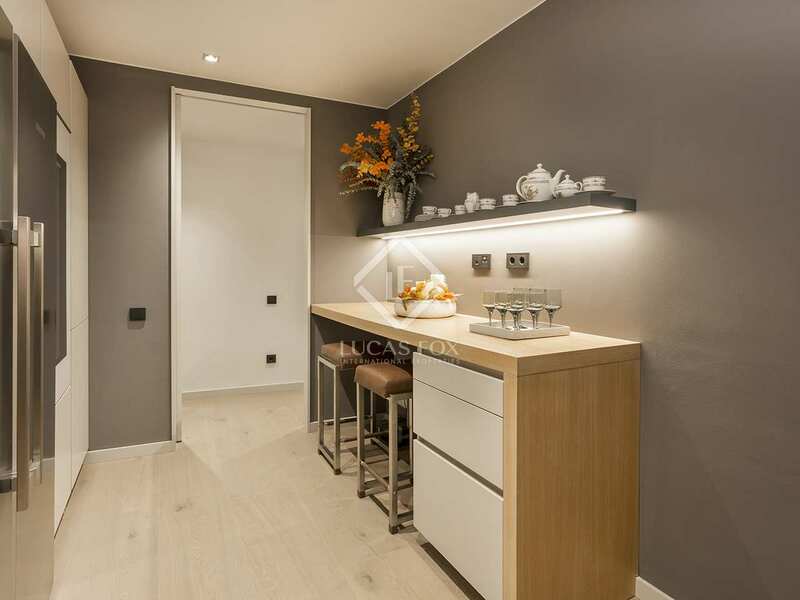 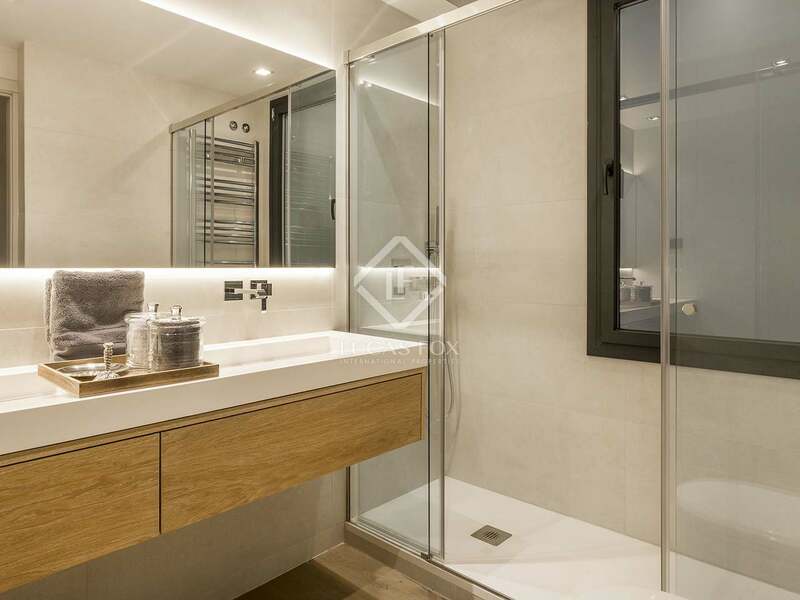 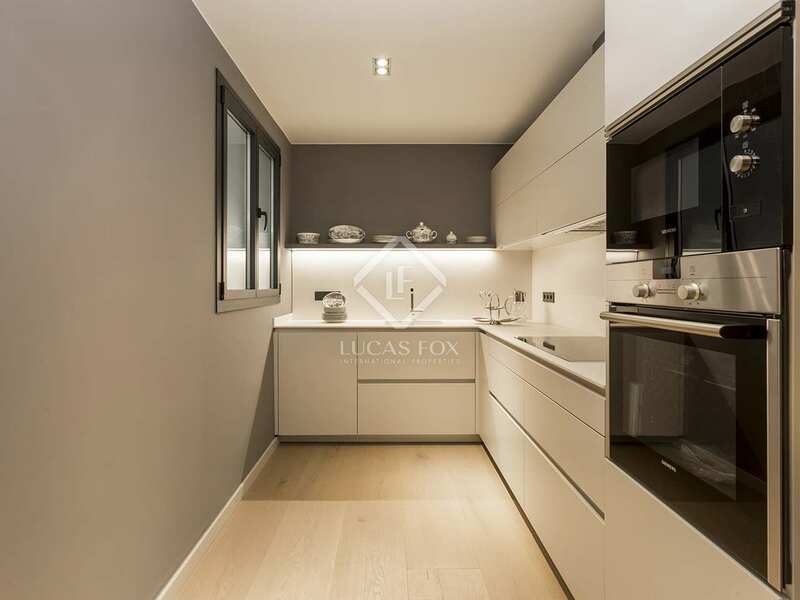 We find this pristine new 3-bedroom apartment on the second floor of a newly refurbished building in a coveted location of Sarrià-Sant Gervasi, Carrer Calvet. 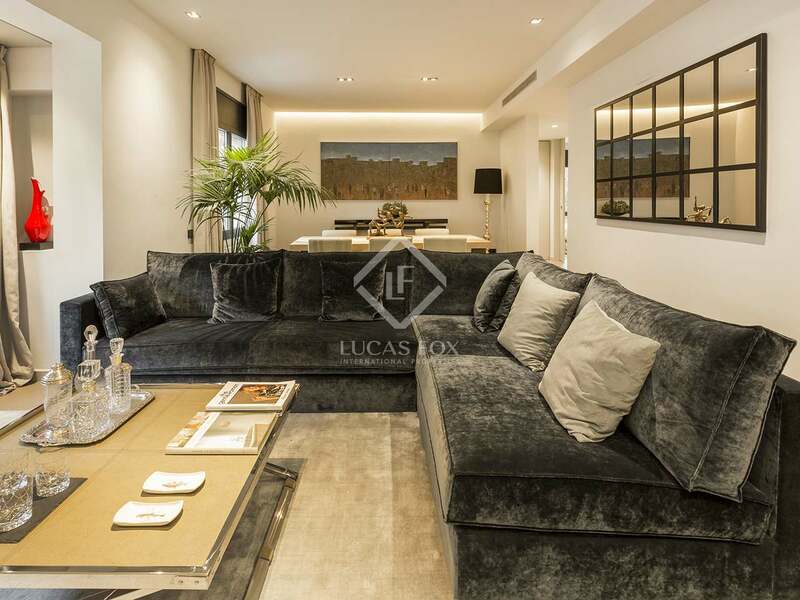 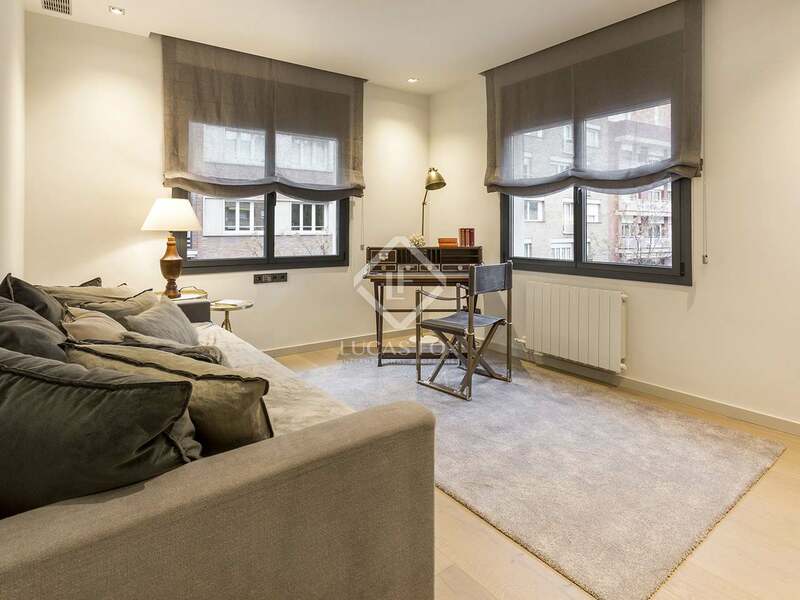 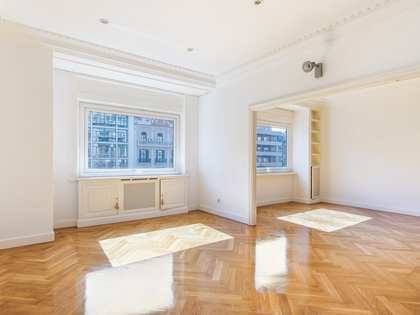 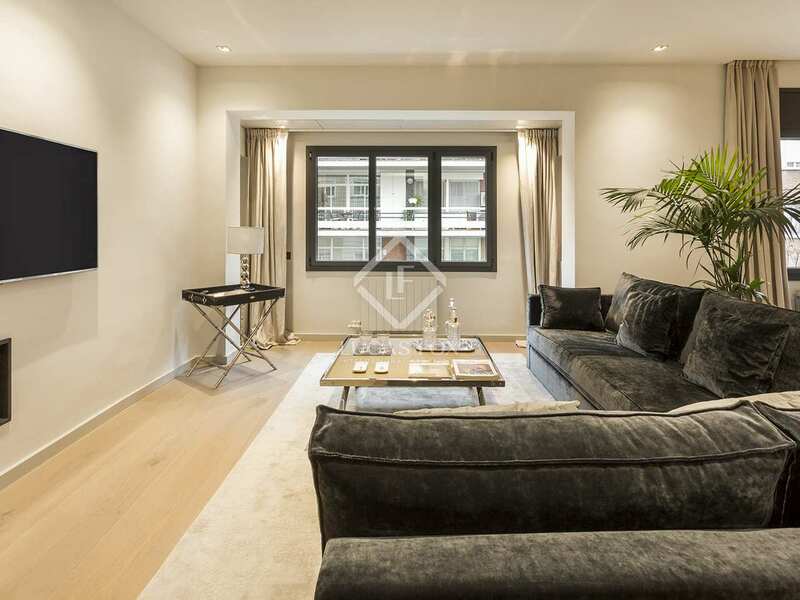 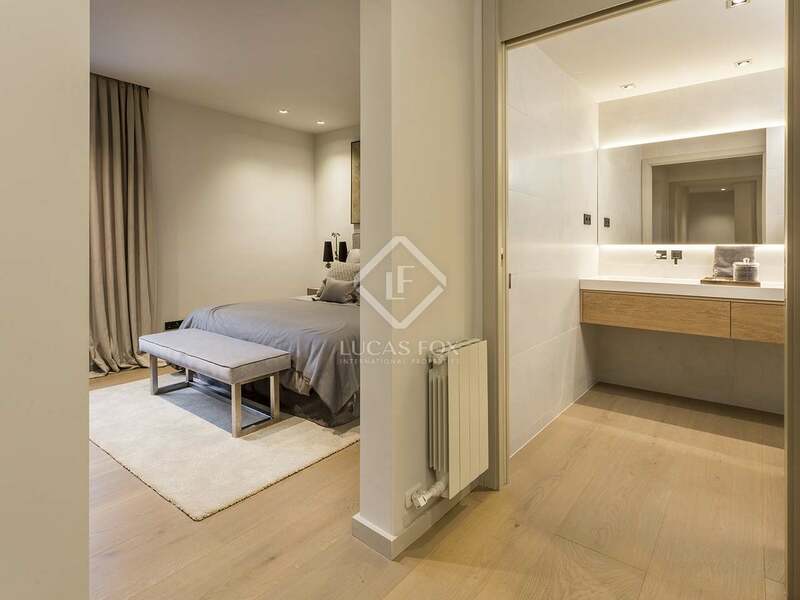 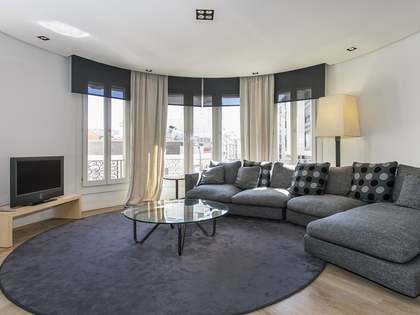 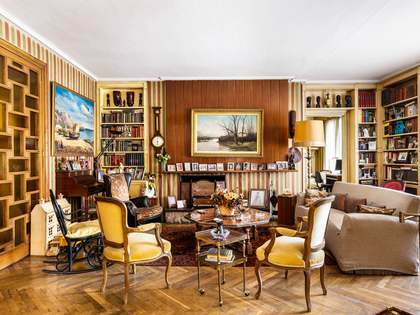 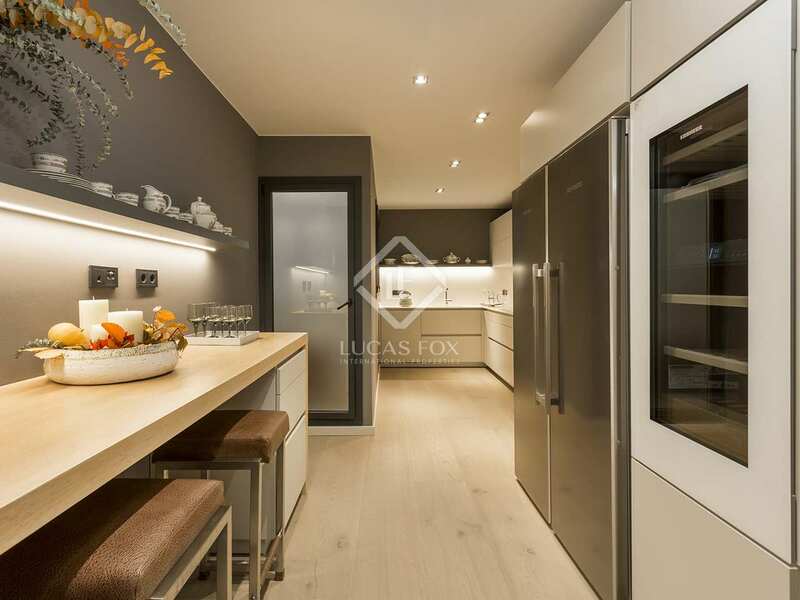 Measuring 143 m², this new apartment boasts excellent contemporary interior design and high quality materials and finishes as well as central air conditioning and heating throughout. 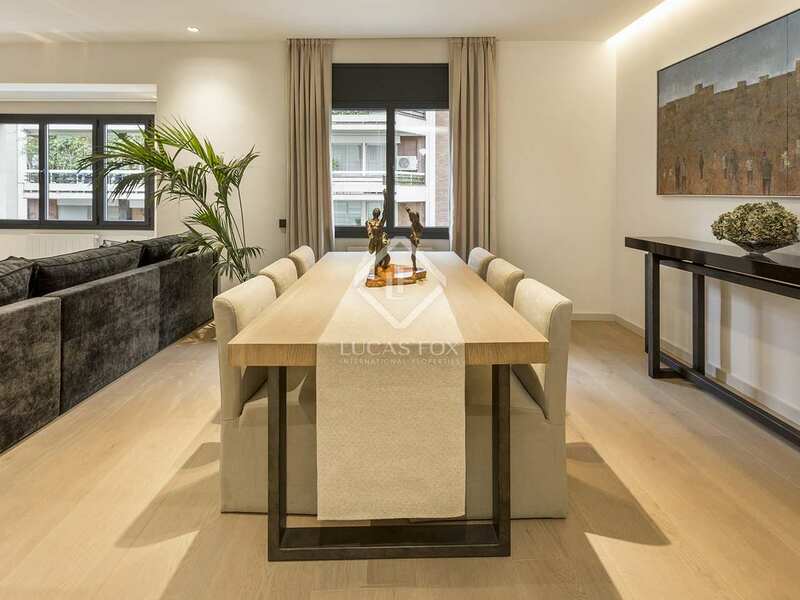 Contact our sales team for further information regarding this superb new residence on Carrer Calvet.